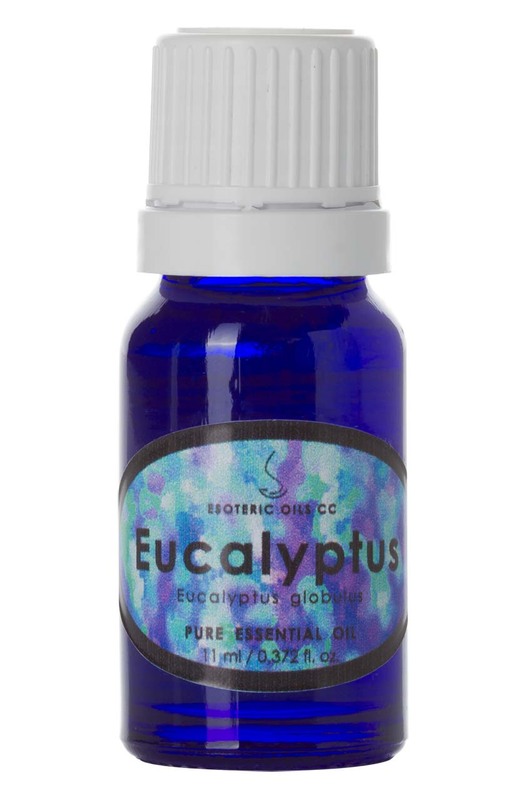 Eucalyptus essential oil is extracted from Eucalyptus globulus of the Myrtaceae family and is also known as Tasmanian blue gum or blue gum. The Australian Blue-gum can sometimes reaches a height of 100 meters (300 feet), making it one of the highest trees in the world. There are over 500 species of Eucalyptus trees, with tough long and narrow blue-green leaves, creamy white flowers and smooth pale bark. The Australian Aborigines calls it 'kino' and they use the leaves to cover serious wounds. Eucalyptus oil was introduced to Europe in 1788, and the first oil exported to England was called 'Sydney peppermint'. It was extracted from Eucalyptus peperita which is a more industrial type of oil. Eucalyptus oil is extracted from the fresh or partially dried leaves and young twigs.